Beard maintenance in winter is crucial. A long beard is ideal for your skin during the late fall and winter months because it protects your skin. But, that means your beard will endure all the low humidity and harsh winds. Without the right maintenance steps, you’re beard will become dry and brittle. Beard Maintenance Tips for Winter-Cooler showers. Hot water is the enemy of your best-looking beard. As great as a steamy shower is, a cooler shower is much better for your hair. Now, we’re not saying take cold showers, just make it cool enough that it doesn’t make your skin turn red. Beard Maintenance Tips for Winter-Less shampoo. Because the weather is so much dryer in the winter, you sweat less and your hair and beard don’t get as dirty. It also means that your skin and hair are dried out. That’s why you should shampoo your beard way less in the winter than you normally would. Shampoo twice a week, but still rinse and condition every day. Beard Maintenance Tips for Winter-Brush it out. Brushing your beard out has the obvious benefit of untangling your beard, but it also has other health benefits too. First, it will distribute moisturizing products through your beard evenly which makes any product you use more effective. Second, brushing promotes hair growth. Beard Maintenance Tips for Winter-Moisturize. 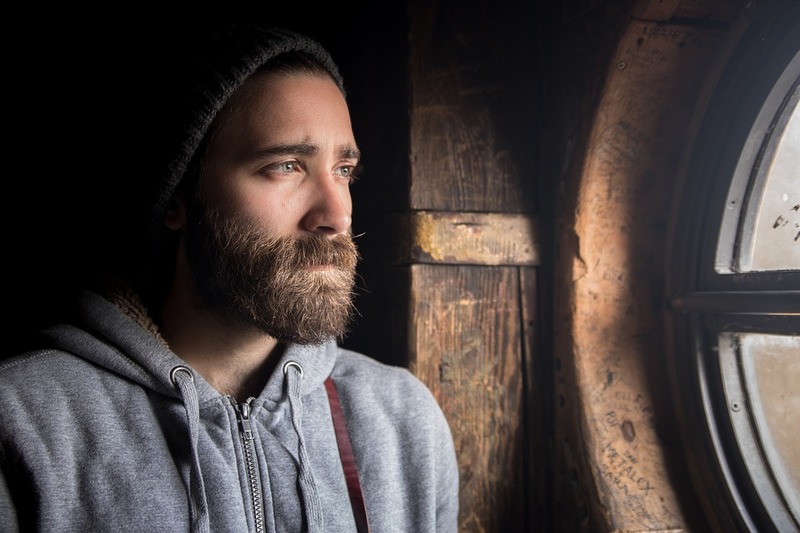 There’s quite a few ways that you can add some moisture to your ‘stache or beard that are recommended all year, but become more necessary in the winter. 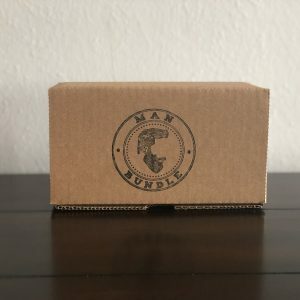 If you subscribe to Man Bundle Box, we’ll send you all the products we think you’ll need each month. You’ll want to condition your beard 3-4 times a week, which means you should condition more than you shampoo. A regular conditioning routine is the main component for maintaining a soft beard during harsh seasons. 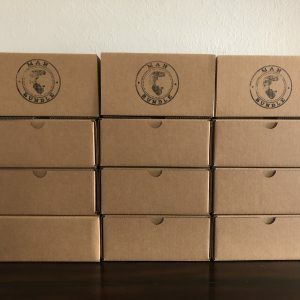 There are lots of different beard oils on the market and they have different strengths. 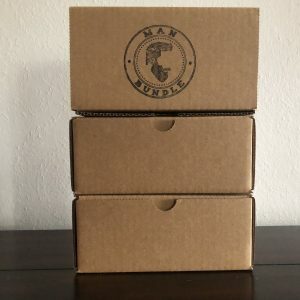 There are four main types of beard oil, and you can break down the pros and cons of each type depending on what you want out of your product. 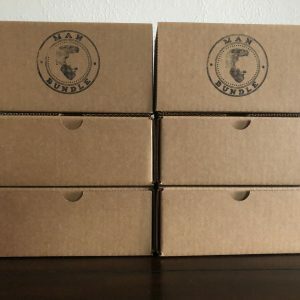 But any beard oil you get with Mand Bundle Box will improve the texture of the beard, strengthen hair, eliminate dandruff, and reduce itchiness of the skin. Don’t let the wind blow your beard all out of shape. Instead, use some beard balm to smooth it down and help hold it in place. And, just like the beard oil, the balm will add much needed moisture to your whiskers.